In September we created our own personalised mission statement. We identified the key features that need to be included within a great mission statement. 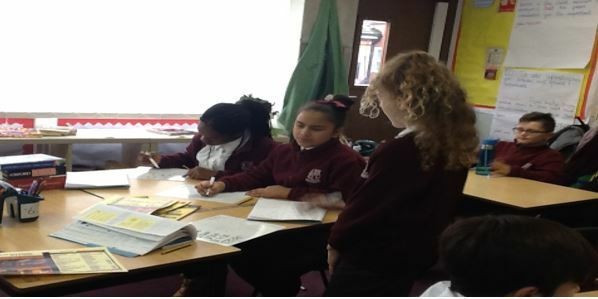 Year 5 trying to solve several number problems when ordering their dream take out from a menu of their choice. Our topic during this term has been the Mayan’s, the children have made some fantastic versions. 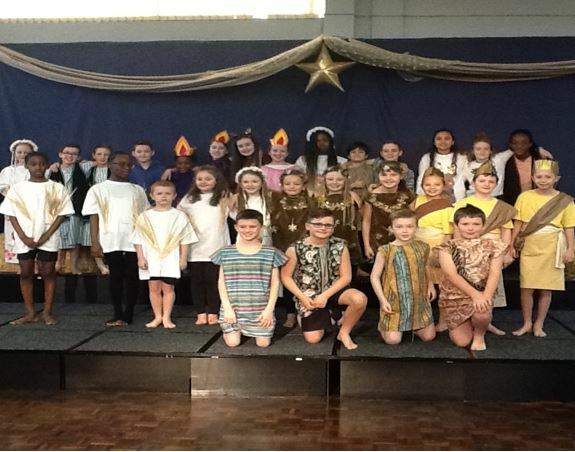 Year 5 produced a magnificent 3rd advent assembly, we explored the Gospel according to Luke while lighting the pink candle.